You must be honoured, you're the Maid of Honour! Really this wedding is all about you, you need to keep the bride calm under pressure, reassure her that she's doing the right thing, keep telling her how beautiful she looks in the dress and organise a day or weekend away with all her friends to celebrate her decision to get married. Need a little help? 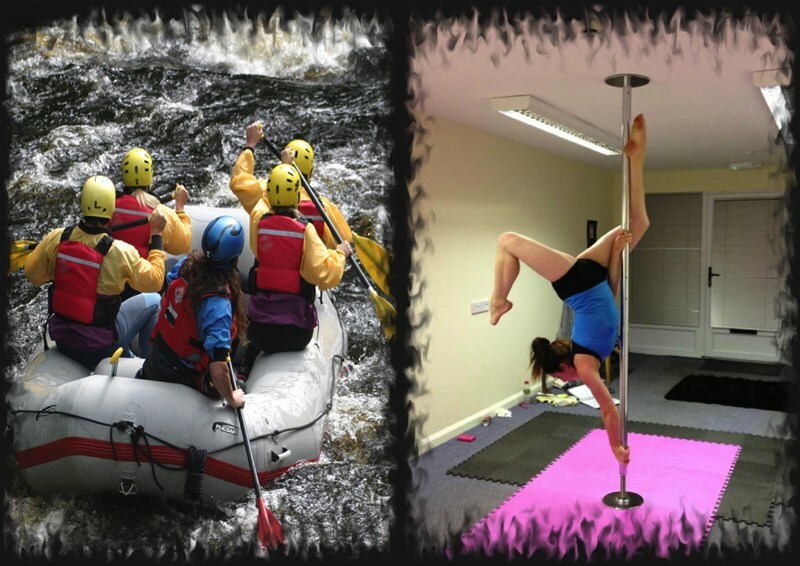 We're pretty good at arranging amazing Hen weekends, we can help out with that bit and take the pressure off you. 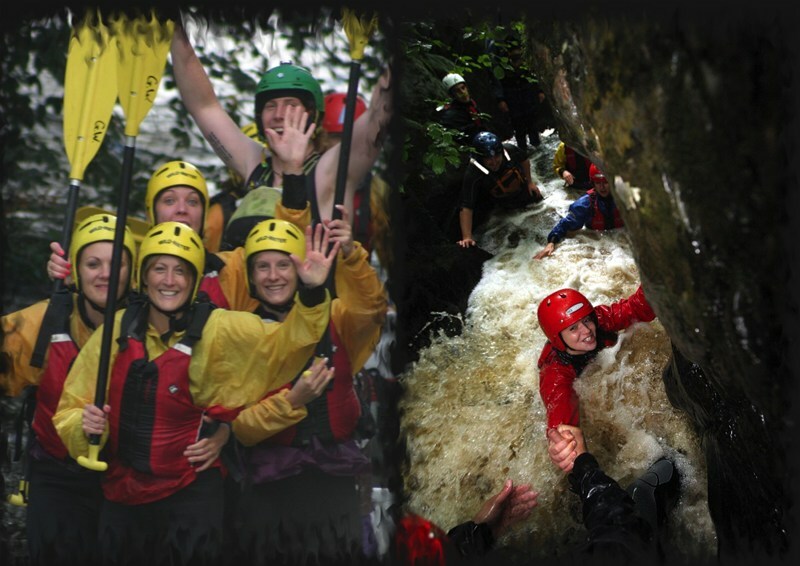 Whether you want an active and adventurous weekend or something a little more sedate we have plenty of options that will suit your group. Check out the pre made package below and if you find something there that fits you can buy it straight off the shelf, if however you require something a little different just get in touch and we can tailor a package to suit your exact needs. 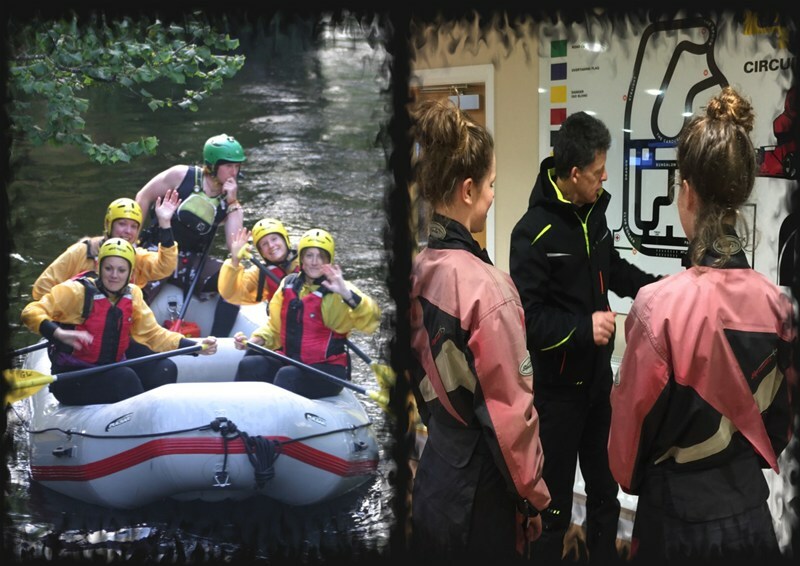 We've been organising Hen Parties since 2007, give us the chance to take some pressure off you and help arrange yours, we promise to let you take all the credit!